It’s no secret that i’m a fan of racing games but I’ve been reluctant in picking up the Need For Speed series since I bought Need For Speed Rivals on PS4 a few years back. Rivals wasn't a bad game per say but it did feel like it was going in a direction that I didn't want to go. I felt like I had moved on from the series. 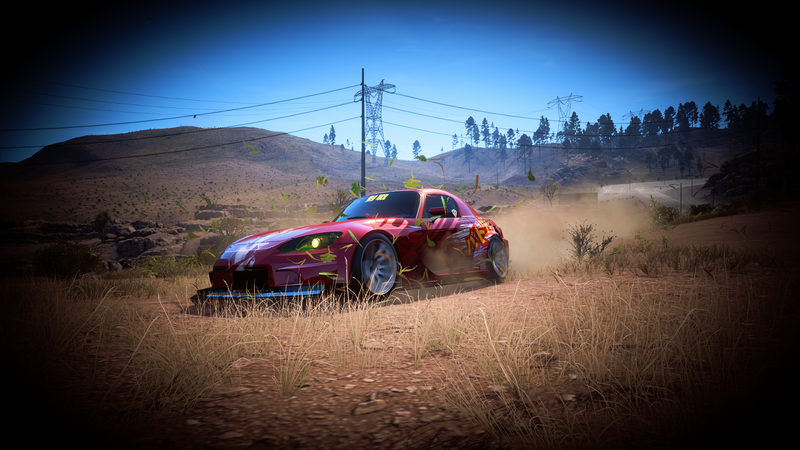 Need For Speed Payback recently was on special for around 20$ and I decided to bite the bullet and give this arcade racing series another go just to see what had changed since Rivals. My initial impression of the series wasn't good. The arcade racing had gone too far into the arcade sphere. The drifting felt all over the place, I couldn't modify my vehicle, I saw what appeared to be paid loot boxes ... all in all I was just about to write off the game as a waste of my hard earn 20$. After roughly an hour, I stopped playing for the day only to pick it up again the next day. I'm glad I did since I got to modify my vehicle for the first time. I finally understood the appeal of the series. I got used to the driving, I saw the world open up a bit more and I liked what I saw. If you haven't done so already, pick up the game for yourself and give it a go. Be aware that your first impression may not be good but plow through it until about an hour in. It may surprise you.